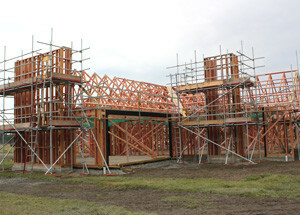 Ingold Building, Ltd, Ashburton was founded by Owner and Director Craig Ingold in 2007 with a purpose of providing open communication directly from builder to client and honest work with high quality building services to those located in Ashburton, Rakaia, Methven, Hinds and greater Canterbury. With personally over 15 years experience as a Trade Qualified Builder and as a Master Builder, Craig ensures that his clients enjoy a personalised service from the planning stage through to completion. This personal touch is just one of the advantages of working with Ingold Building, Ltd. The Ingold Building, Ltd. team is staffed to ensure that you are provided with a top quality building experience ensuring the highest level of workmanship at very competitive rates.